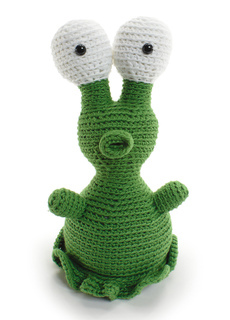 Want a signed copy? 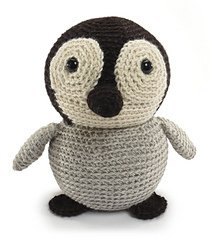 Order from the author’s website. 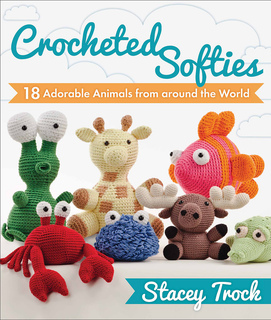 Stacey Trock, author of Cuddly Crochet, presents 18 new cuddly stuffies. 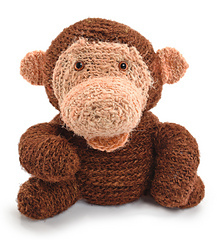 Find animals from every continent and the sea, all made with earth-friendly yarns. 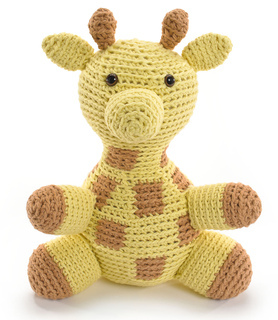 Discover fun facts about the yarns and regions. 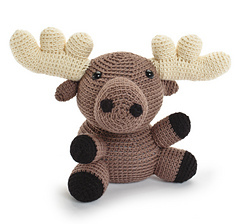 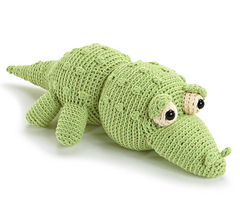 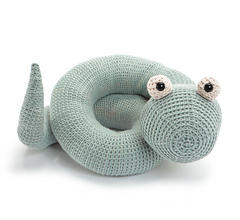 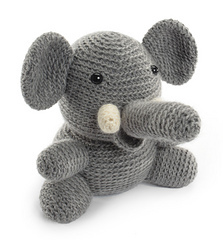 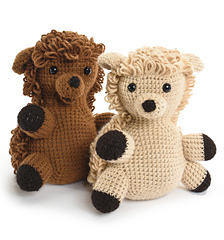 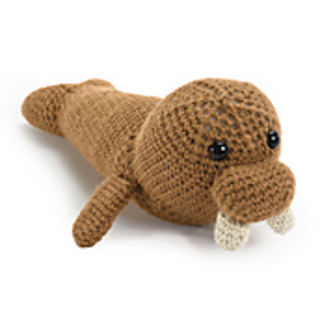 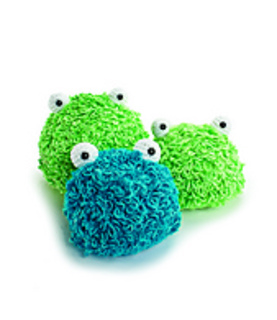 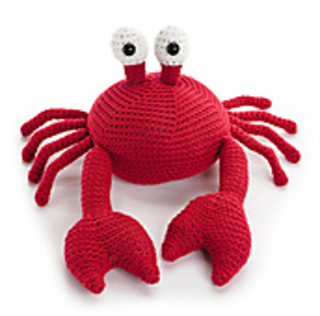 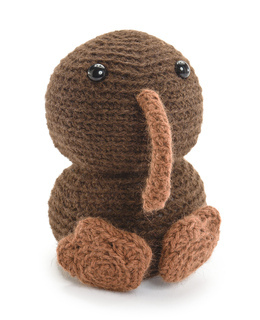 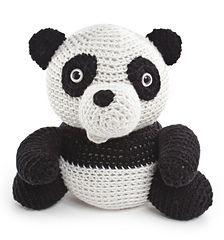 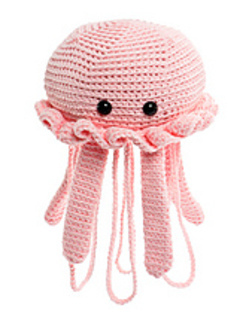 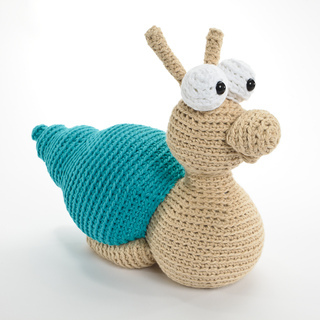 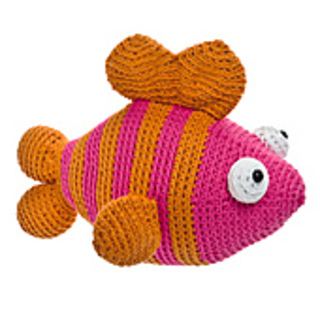 Get basic info on crochet as well as stuffed-animal assembly in projects for all skill levels.